The board is now keen on replacing DPL with BCL. 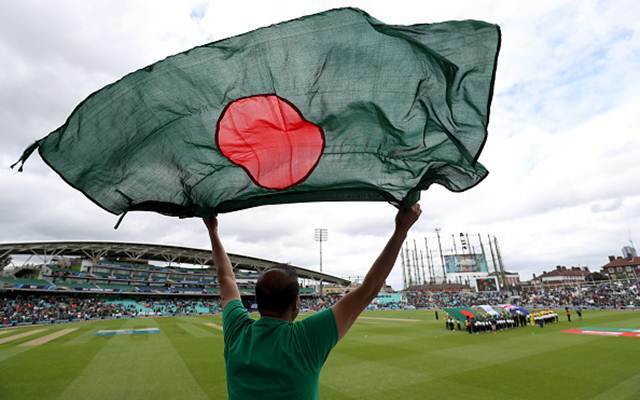 The Bangladesh Cricket Board (BCB) is all set to host the sixth edition of the Bangladesh Cricket League (BCL). The tournament will be a domestic league based on the lines of the existing popular show Bangladesh Premier League (BPL). Over the last few months, the top officials of the BCB have been mulling over a revamp in the structure of the Dhaka Premier League (DPL). DPL has been a popular domestic List A tournament in Bangladesh. The players from other countries also participate in the league as overseas signing. However, the board is now keen on replacing DPL with BCL. As per the recent reports in bdcrictime.com, the board is set to host the sixth edition of the BCL in January next year. The officials earlier wished to kick start the tournament in the first week of January. However, due to some reasons, the start has now been delayed to the third week. The BCB has already had talks with representatives of the four participating franchises of the tournament. The national selector confirmed the news about the same and noted that almost all formalities have been done. “We have done eighty percent work to arrange BCL. Now we are selecting four teams. We want to give opportunities to those who performed well in the national league along with cricketers of High Performance Unit,” quoted National team chief selector Minhajul Abedin Nannu. It is worth noting that the top names of the national side will not be featuring in the tournament. They will be busy in their international assignments against Sri Lanka. Commenting on the tournament history, the BCL has already seen 5 editions being played. The BCB North Zone had won the previous edition. Prior to that, the Walton Central Zone and Prime Bank South Zone claimed the title twice.